personal and professional goals of her clients. Megan joined Sykes & Company, P.A. in 2013. As an in-charge accountant, she oversees the day-to-day accounting activities of her clients, which includes reviewing the preparation of financial statements and sales tax returns and advising them on major business transactions. Megan also assists her clients with year-end tax planning and preparation of tax returns. Through these processes, she is able to identify opportunities for her clients. Clients appreciate Megan’s ability to stay on task while being personable and taking the time to learn about their personal and professional goals. She grew up in Edenton, but started her career in Virginia at KPMG LLP in the federal tax department. Megan is a member of the Association of International Certified Professional Accountants and North Carolina Association of Certified Public Accountants. 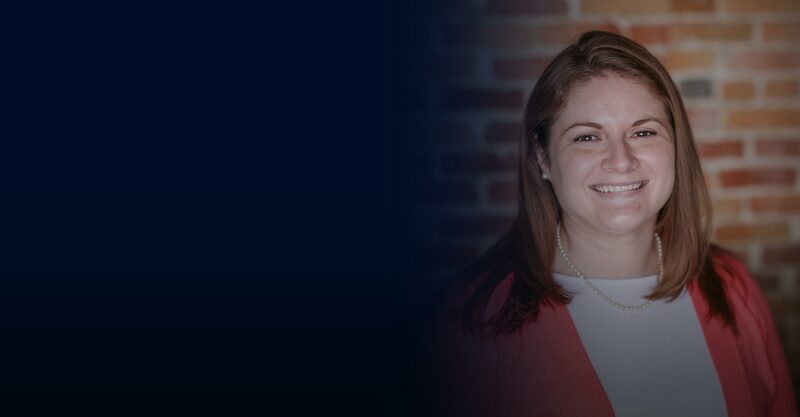 She was originally, but is no longer, licensed by the Virginia State Board of Certified Public Accountant Examiners in 2013 before returning to Edenton and receiving her Certified Public Accountant license in North Carolina in 2014. Megan received her B.S. in Business Administration with a concentration in accounting from the University of North Carolina at Wilmington in 2010 and her M.S. in Accountancy degree from East Carolina University in 2011. Outside of the office, Megan is an active member of her church and enjoys spending time with her family and friends. She prefers to be outdoors, kayaking on the water or sitting on the beach.